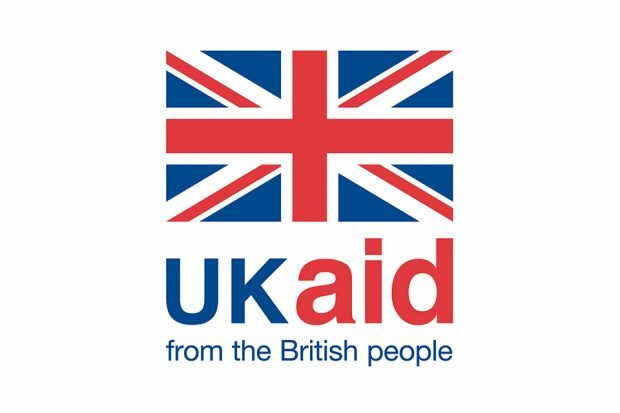 Today, Friday, 12 October, The Sun has published a story following a report by the Independent Commission for Aid Impact (ICAI) on DFID’s investment in transport and urban infrastructure in developing countries. The Sun’s online headline - "Fury as £4bn of foreign aid budget goes to fixing potholes abroad" – completely misrepresents the findings of the report, focussing as it does exclusively on a very narrow area of DFID’s work in this field, namely potholes. In the paper edition the headline - £4bn foreign aid to fix potholes in India – is even more misleading. This doesn’t address why any aid is given to India when they have a space programme and also a nuclear programme. If they can afford to spend vast sums of money on their space programme then they shouldn’t need any Aid money from the British tax payer!!! What sanctions are there for the sun's false report published about DFID? India is not a developing country. It has it's own nuclear arsenal and space programme so does not need "aid" from Britain. I agree with all above. Foreign aid should be withheld until our own country is helped. Help the people here before helping others. Raising taxes to help the world shouldnt be priority. Use this money to fix our roads, provide more police build more schools prisons and hospitals first. Once we are in a good financial state then consider helping abroad! I'm sorry I came onto this site to prove the story wrong that was being posted on social media. Only to find that although wrong in essence it's correct. I would ask how we can justify this amount of spending on foreign aid to countries that are spending millions on their respective nuclear weapons program. It begs believe that we're improving roads in rural Pakistan making it easier for the movement of terrorists. But what really hurts is when I read how many people in the UK are dependent on food banks and handouts even to the point of the military handing out rashion packs. I'm not against foreign aid but charity should start at home.